After a short break from this series, I was thinking it was time to add another post to the Anatomy of the SELECT statement series. This post will focus on the GROUP BY and the HAVING clauses. These two statements can be used together, although when using the GROUP BY a HAVING is not required. So far in the series we have covered the SELECT, FROM, JOINS clauses as well as the order of processing. We have also covered the PIVOT, which follows the FROM clause. 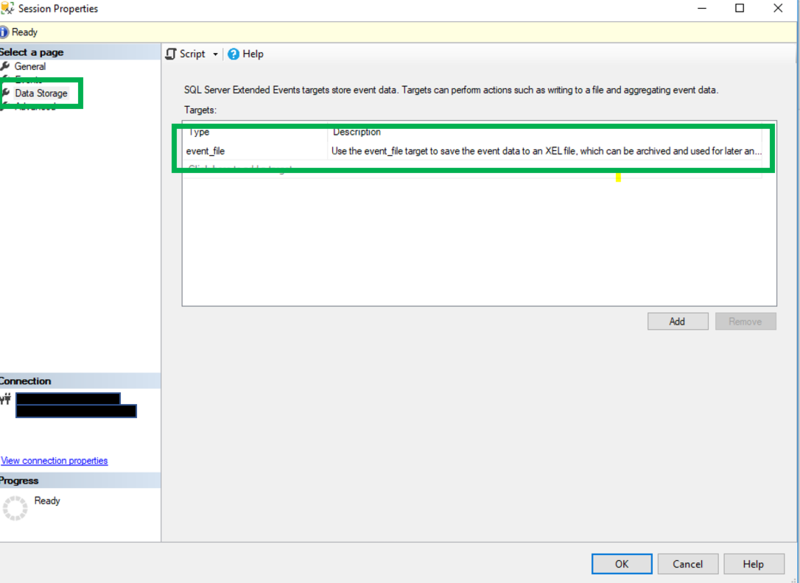 The GROUP BY can be used to get an aggregation for a group. For example it can be used to get the number of times each product has been sold. 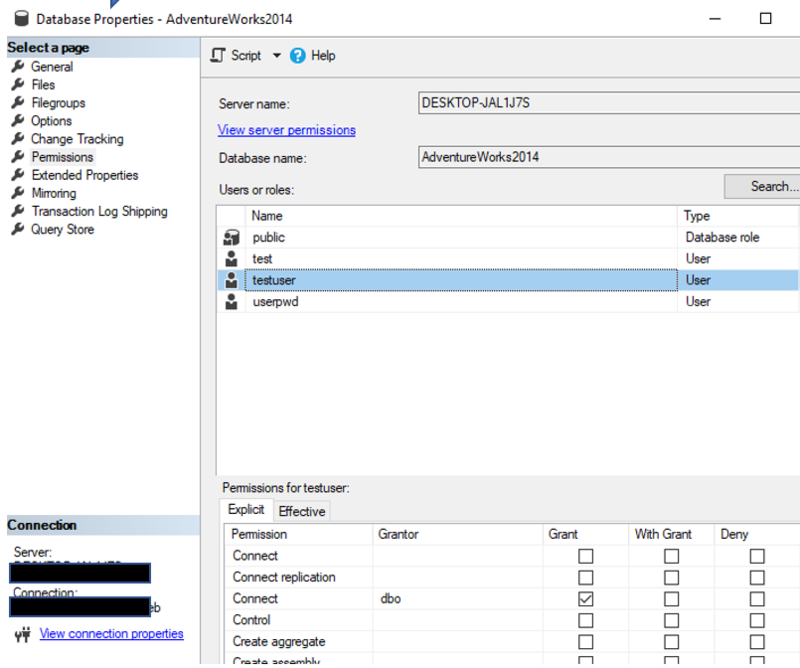 As with most of my other posts, all examples in this post will use the AdventureWorks2014 sample database. In the above statement, notice the use of an aggregate function. This is really what the GROUP BY is about. The GROUP BY and the use of the COUNT() aggregate function work together to get the results I am seeking, the number of times each product has been sold. As with all other statements and clauses in TSQL, there are requirements that must be followed. Below are the basic requirements of the GROUP BY. Now that we have covered a few of the requirements. let’s see how we can use the GROUP BY. Using the same code as in the example above, let’s dig a little deeper. As you can see, the GROUP BY will follow the FROM clause and any joins. After the GROUP BY you will simply list the columns you would like to have each group be made of. The order of the columns listed in the GROUP BY does not matter and will not change the results or the column order in the results set, that is determined by the SELECT list. You can list them in any order you like, although I prefer to list them in the same order as they appear in the SELECT list. 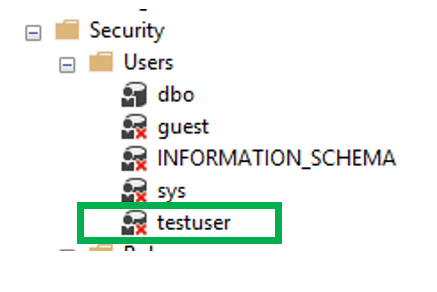 Again, that is just a preference and not a requirement of TSQL. In the example, the groups will consist of the Productid, name and color columns. If you look at the image below, the columns in the green box make up the group, while the column in the blue box represents the aggregation, in this case it is a COUNT. 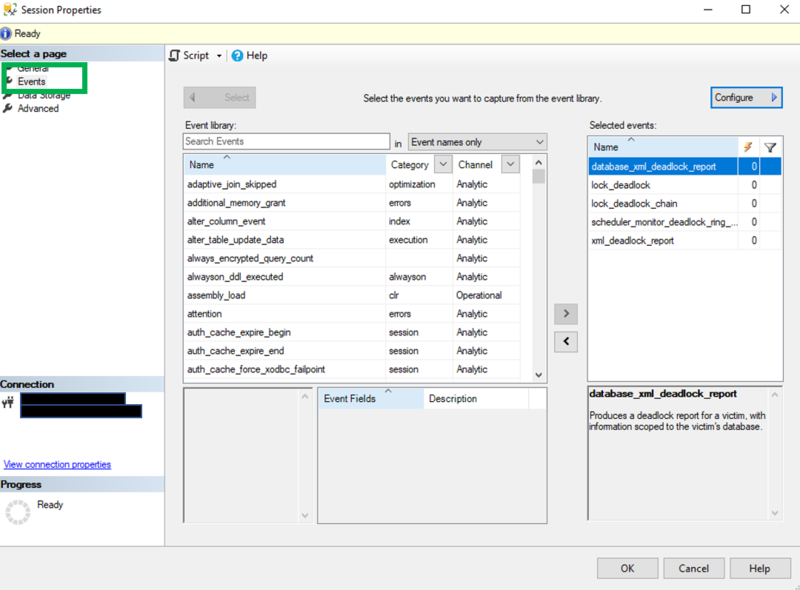 Column ‘Production.product.Name’ is invalid in the select list because it is not contained in either an aggregate function or the GROUP BY clause. To prevent this error, I like to do a simple test. Look at each column and check to see if it is in the GROUP BY or using an aggregate. Can Expressions be used in the GROUP BY? Now let’s change what we are looking for. Let’s now look for how many times each product was sold by year and month. In order to do this, I can use an expression on the GROUP BY clause. 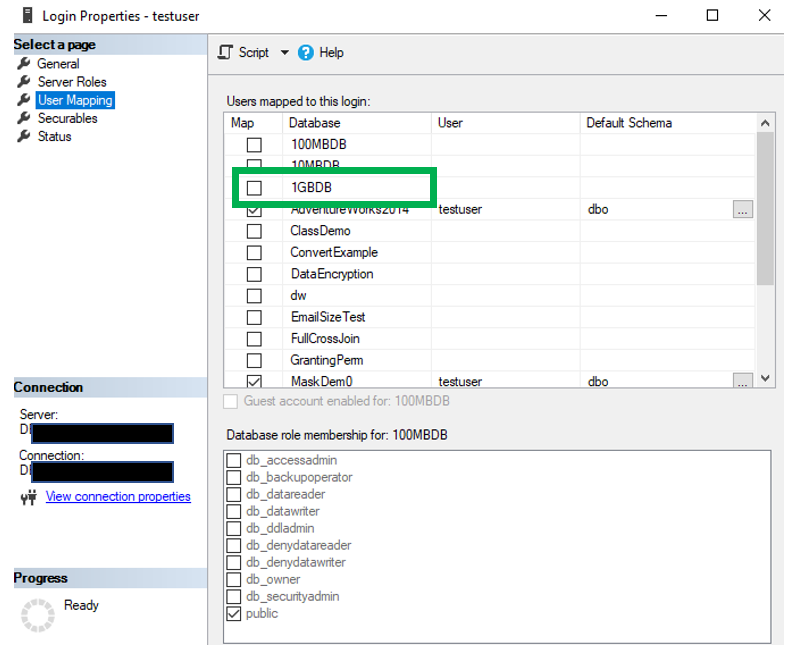 Notice in the GROUP BY the MONTH and YEAR functions are being used. As you can see in the results below, the “Classic Vest, M” product was sold 14 times during the month of June 2014. Now that I have my groups and my aggregate totals, what if I want to apply a filter to the results, similar to the WHERE clause? That is where the HAVING comes in. You can think if this as a where clause for groups. The HAVING clause appears after the GROUP BY and includes both the HAVING keyword and an expression. In the case below, the expression is COUNT(s.ProductID) > 10. Using HAVING also requires the use of an aggregate function. This aggregate really should be the same as what is in the SELECT list. If you do not include an aggregate and use something like this, HAVING s.rowguid > 10, you will get the error below. 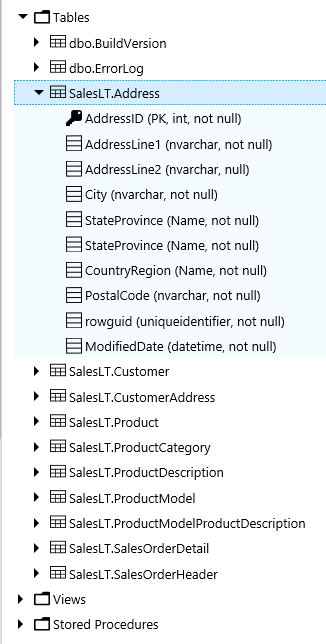 Column ‘Sales.SalesOrderDetail.ProductID’ is invalid in the HAVING clause because it is not contained in either an aggregate function or the GROUP BY clause. Thanks for visiting my blog and I hope you learned something! If you have used Excel, you will find the results when using the PIVOT are very similar to a Pivot Table. 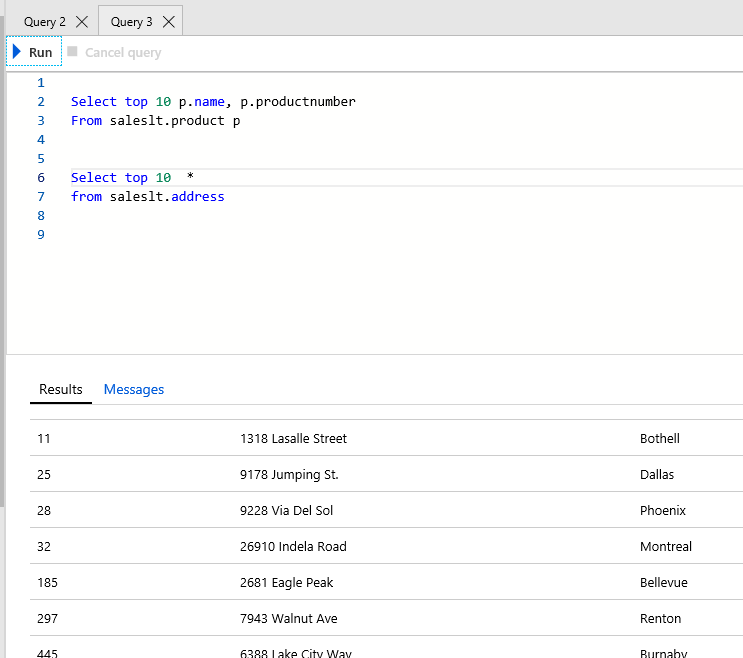 Below is a screenshot of a Pivot table from a video from Microsoft, link here. Notice the values across the top and on the left side. The numbers in the middle are aggregations of the data. 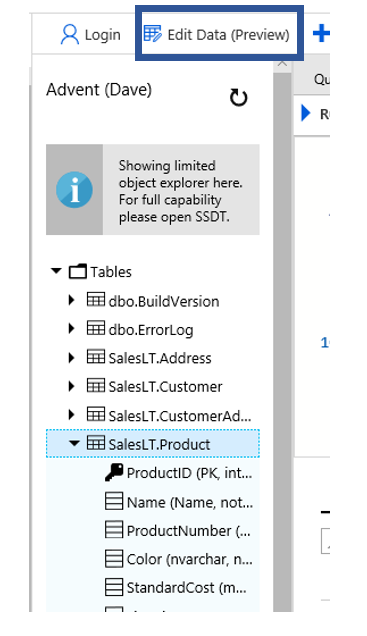 If you look at the example below of a result set using the TSQL PIVOT , you will notice the same structure. Values across the top and on the left side with aggregations in the middle. Now that we have talked about what the PIVOT command does, lets go over some basics. Let’s go over the various parts of the PIVOT. Using the image below, I will dissect each component of the PIVOT command. 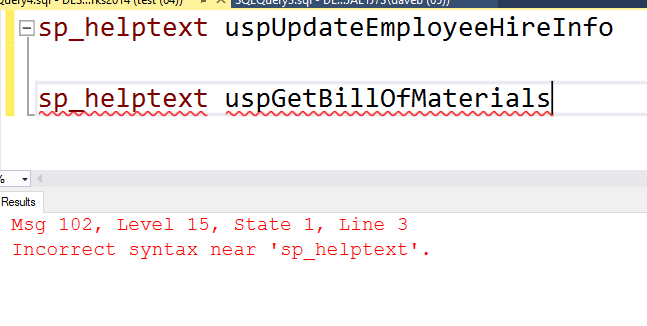 This is simply the TSQL statement that will pull the data you would like to use in the PIVOT. 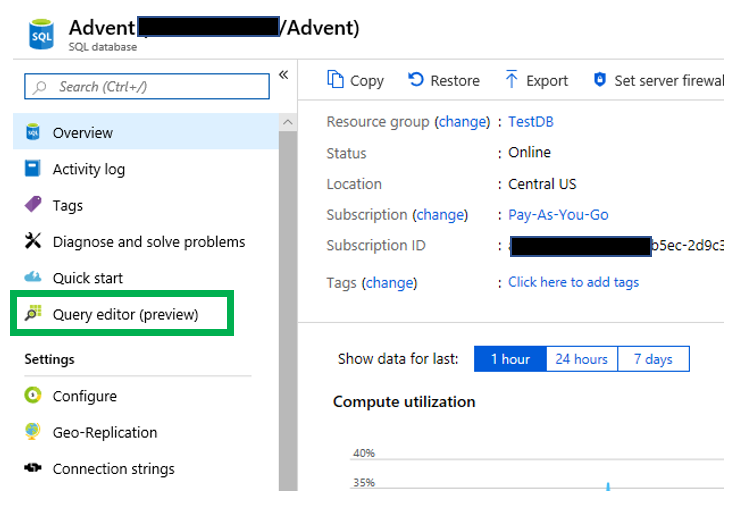 My suggestion is to get this query to return what you are looking to pivot first, then add the necessary code for the PIVOT around it. 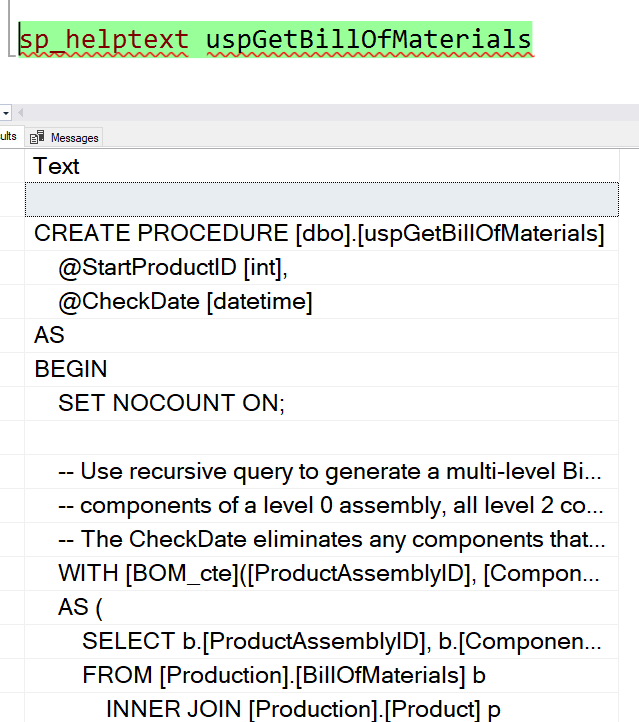 These are hard coded values that will determine the names of the columns in the final result set. 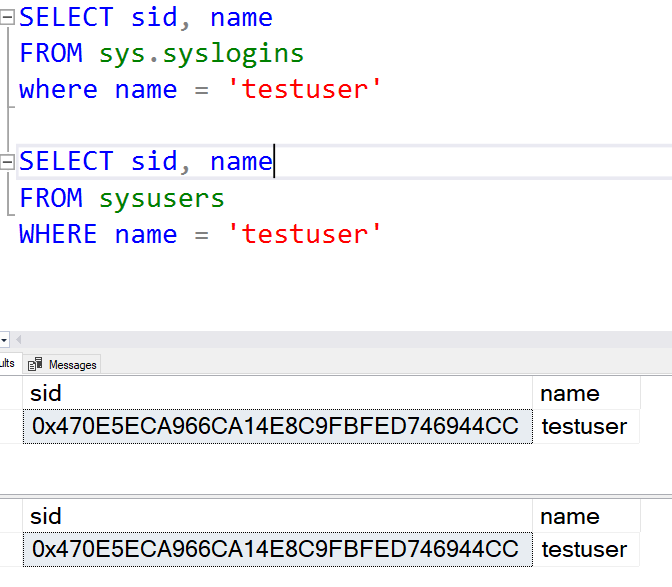 We will cover how to dynamically get the column names later in this post. 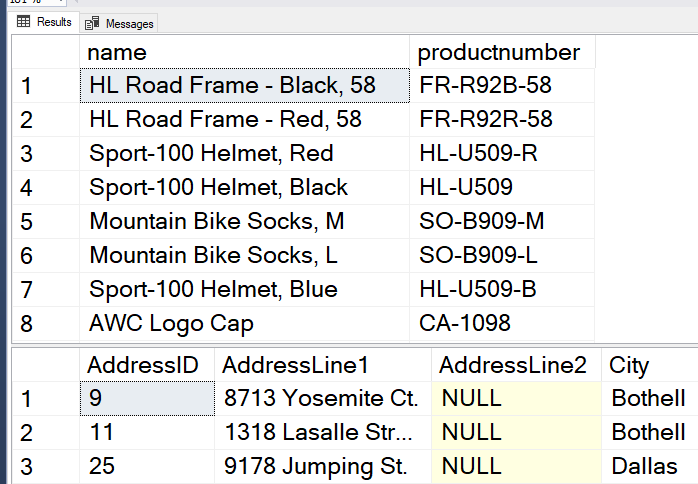 This is the column in the PIVOT table that will be aggregated. 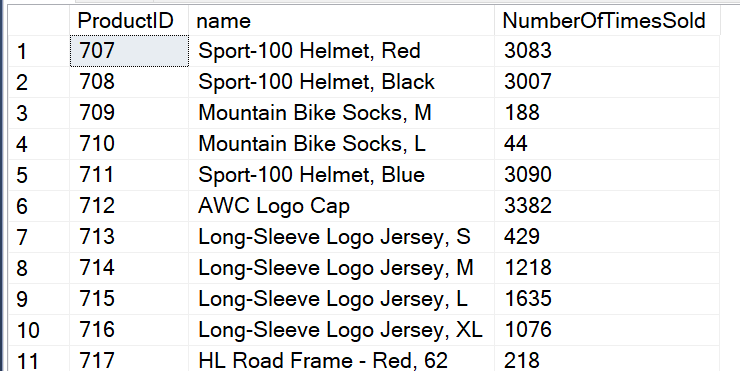 This is the actual PIVOT table. Notice that the column does not appear to the pivot table at the bottom. Only the year and the aggregate column appear. As stated earlier, this requires an alias. If you do not use an alias you will receive this error. By looking at the image below, you can see the alias has been commented out. The causes the above error, as well the hard coded column to be marked with an invalid column name error. In this case, it is the first column. 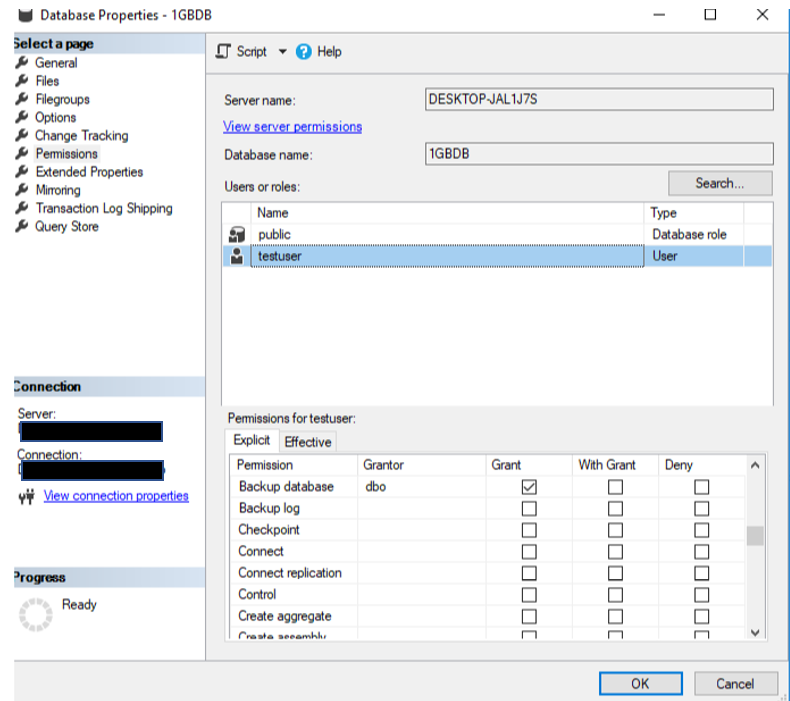 It start with the Name column in the inner query and works its way to the outer query and eventually to the PIVOT table results. Notice that the column alias flows through the entire process. 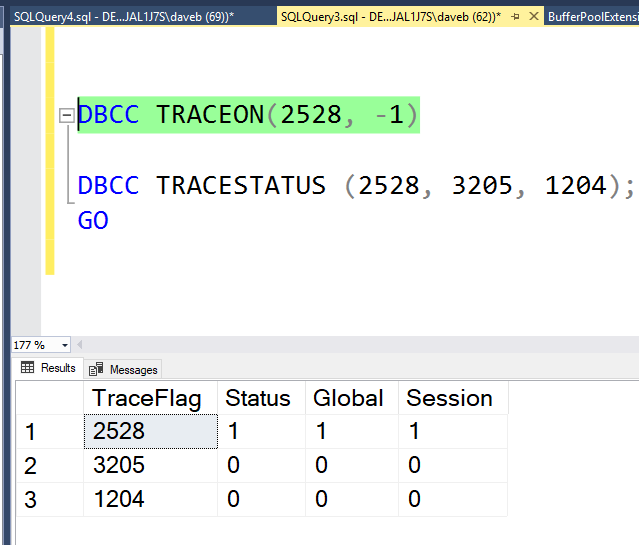 If you change the column alias in the inner query, you will also have to change it on the outer query as well. 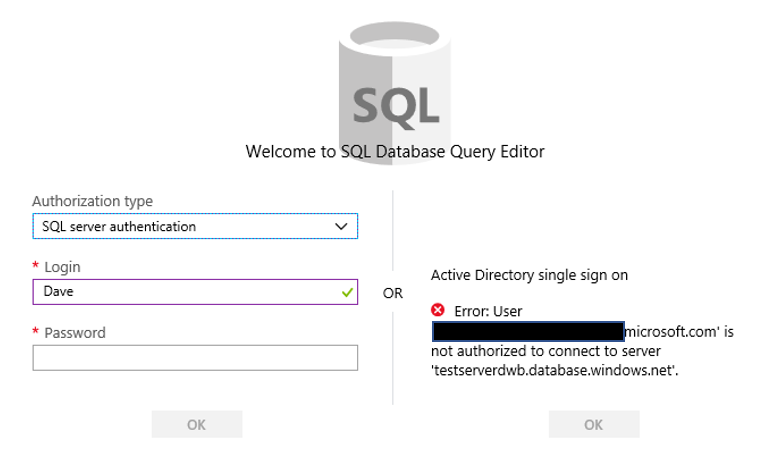 If you use an alias for the Name column in the inner query and you do not change the column name in the outer query you will see this error. This is the aggregate column. 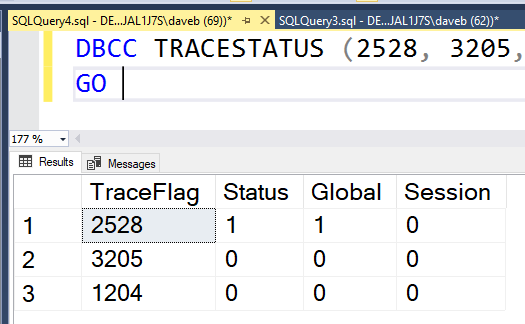 The column in the inner query does not have a aggregate function on it, but it can if your needs dictate that it does. These are both the column names and the values that will be used to complete the grouping for the aggregation. 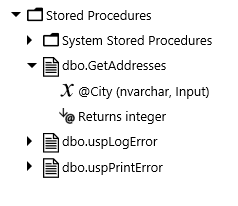 If you change one if them you will get an invalid column name error. Here is the completed code. I used the AdventureWorks2014 database. What do I do if I don’t want to hard code the values for the column names? This a question I get a lot in my classes. 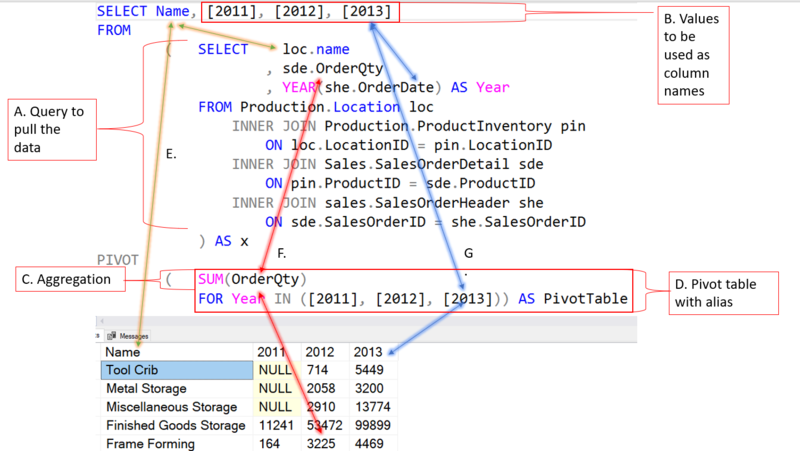 The answer is dynamic SQL. 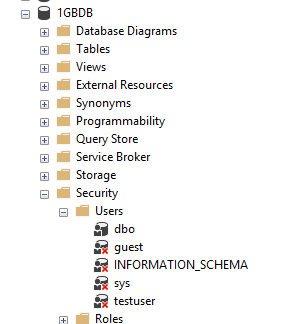 Yes I know about all the potential issue with dynamic SQL, so you need to exercise caution when doing this. The first thing we need is a couple of variables. 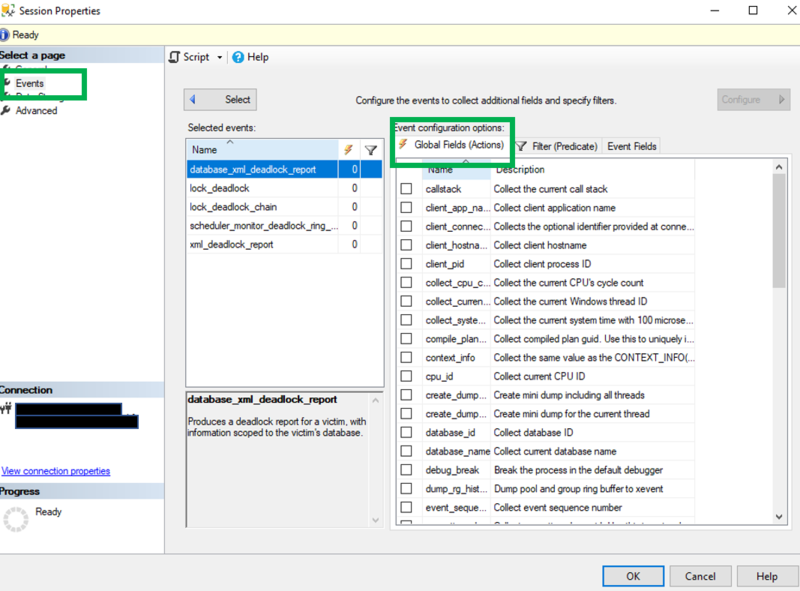 The first variable is to hold what will be your column names, while the second variable will be used to execute the SQL. Next we need to go get the values we want to use as our column names. In order to do this we will use the keyword STUFF. What is STUFF, it simply is used to insert a string in a string….in other words, stuff a string in a string. Go here to get more detailed information about the STUFF keyword. The STUFF keyword has four parameters. Below is the code we can use to get the column names. 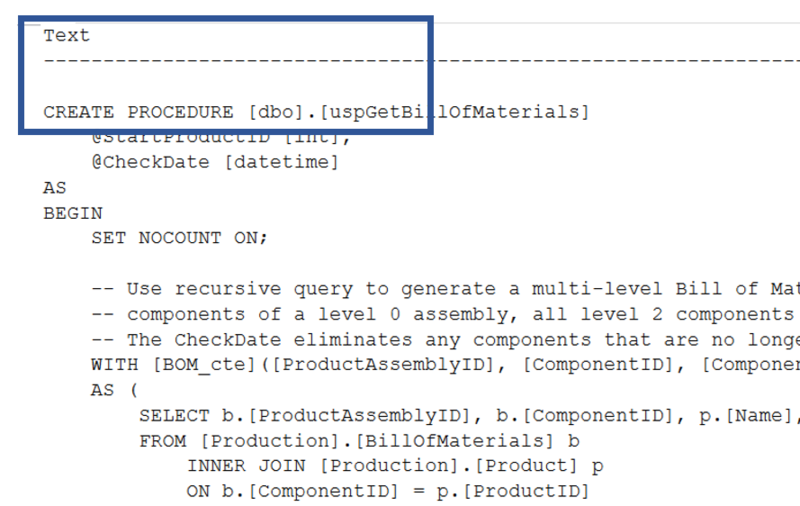 If you want to use this, all you have to do is replace everything from the CONVERT to the ASC with your query. Remember, it can only return one column. The next thing we need to do is set the variable for execution. 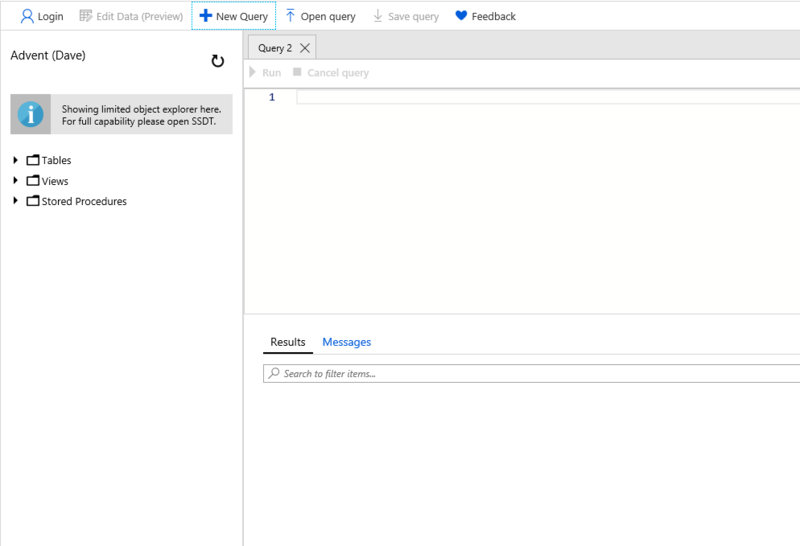 Finally the last step, execute the query. 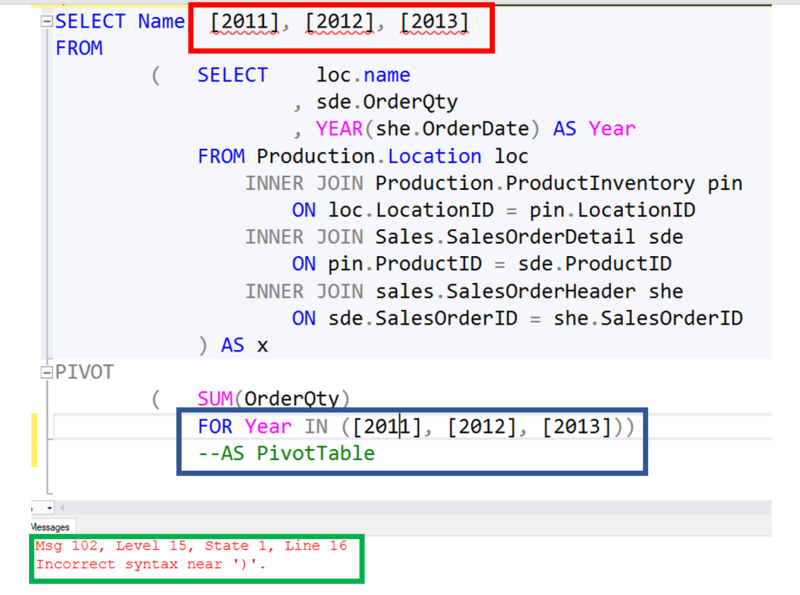 You will find the entire code here: PivotDemo. While researching this post I found a very nice post about another method to use to do this using Json. It can be found on Red-Gate’s web site, this link is below. Thank you for visiting my blog, hope you enjoyed and learned something!